New makeup brand discovery alert! 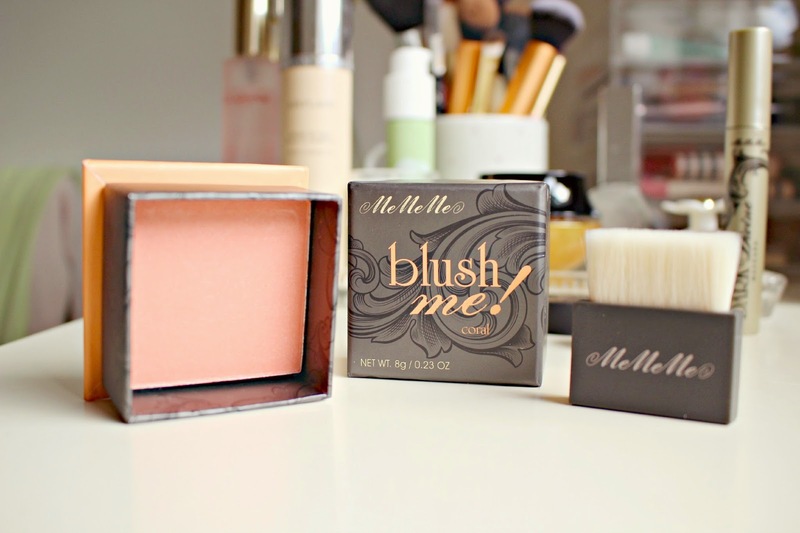 Oh OK, the Me Me Me Cosmetics brand isn’t new, but it’s one that I hadn’t heard of before until I spotted the ‘blush me!‘ Blusher – a serious ‘dupe’ contender for Benefit’s CORALista. The brand is British, which I love – the products are formulated in the heart of the Wiltshire countryside and the brand focus on creating premium quality makeup. The beautiful blusher in question is just £8.50, less than half of the Benefit version, and the compact box also comes with a brush and mirror. The pigmentation of the blush is pretty strong, so a little goes a long way. I love the warm glow this shade gives me and the shape of the brush is ideal for creating a little bit of contouring. Another great thing about this brand is that they are happy to tell us that they do not test on animals.. something which you can never be too sure about with some of the larger brands. The Dew Pots are available in 9 shades, inspired by the Autumn Winter trends they include ‘Woodland Truffle’, a wearable taupe colour as well as bold turquoise ‘Silent Storm’ and the ‘it’ colour for eyes this season; ‘Autumn Smoulder’ which is a deep purple shade. (Click here to view them) I’m not hugely daring when it comes to eyes (sorry, bad blogger!) so opted for the muted shade of Willow Whisper which I use with a hard angled brush to add shimmer to my eyelids. 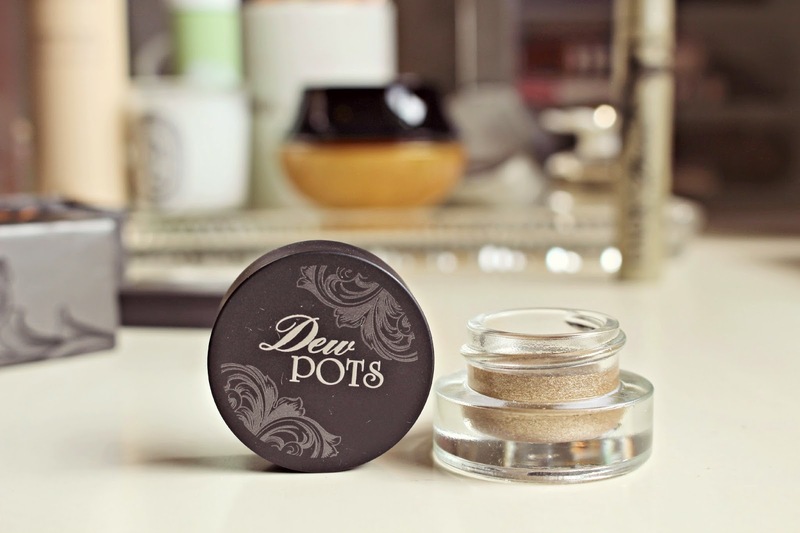 The pigment on this is not that strong so you can layer it over your existing shadow for extra sparkle, without looking like you tipped a pot of glitter over your lashes! 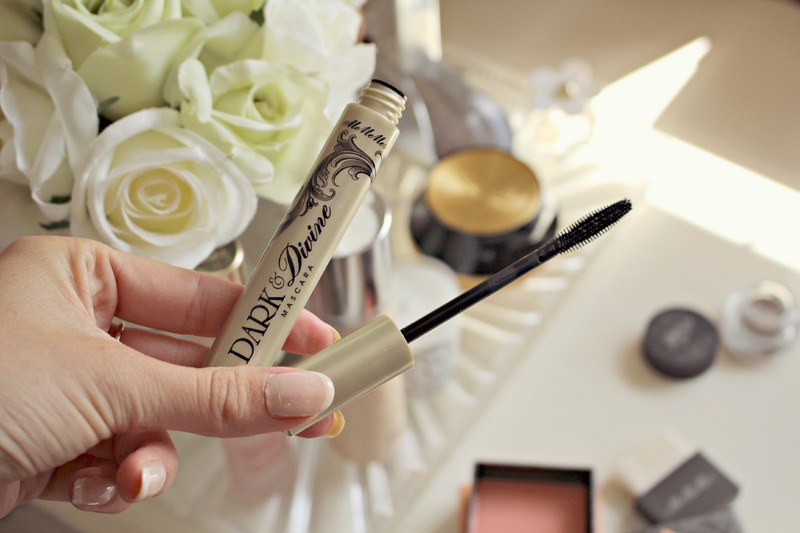 One produce which I’m yet to call judgement on is the mascara – on one hand I love the stiff-bristled wand which is perfect for separating out lashes and creating a striking doe-eyed look. On the other hand there are just so many mascaras that I love that it’s impossible for me to say that this one truly stands out. A great mascara for £8 yes, but, I don’t know, it just doesn’t WOW me! Check out the Me Me Me cosmetics website for boutique beauty products without the hefty price tag – none of the products are tested on animals and as a British company, it’s one that I love to support! Have you tried Me Me Me before?